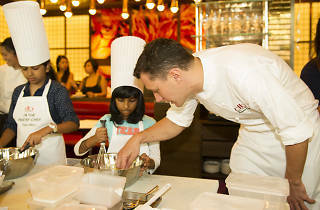 At Chef Daniel Boulud’s db Bistro and Oyster Bar, inviting your little ones into the kitchen is the first step to fun and creative learning. 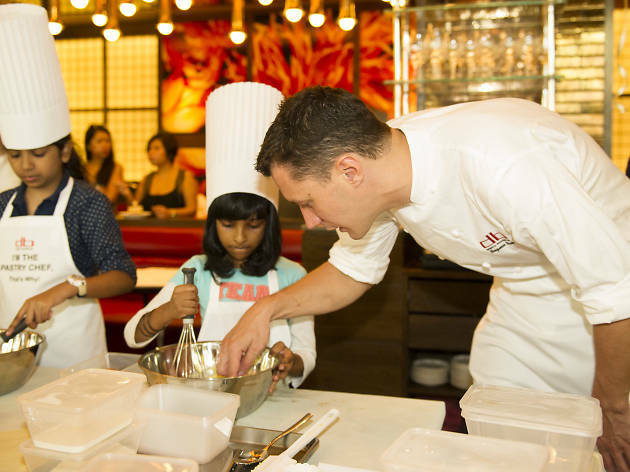 The restaurant’s Junior Pastry Academy regularly makes junior master chefs out of children aged six and up – and this month, it’s putting together an Easter-themed baking workshop. Executive pastry chef Benjamin Siwek helms the 90-minute workshop, during which your kids will be able to hone their baking skills and make their own Easter cupcakes. (Or, simply make a giant mess of everything.) The workshop also includes a tour around the restaurant kitchen, and with Siwek’s experience in three-Michelin-starred Le Pré Catalan in Paris, you know your tykes are in good hands.